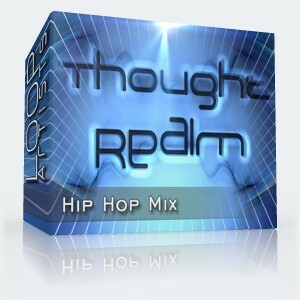 A Drum and Bass beat with a wicked vibe that's been separated into it's loop components for your drum & bass remix needs. 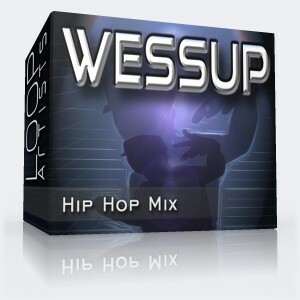 Aggressive, dirty, fast and intricate is what you'll get with these loops. 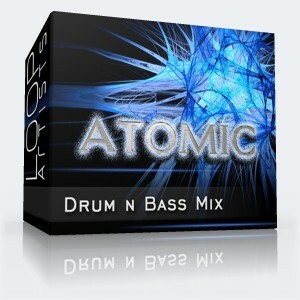 Atomic is a perfect template for expanding into a sick Drum and Bass track and completely royalty free. 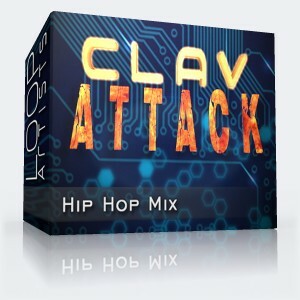 Classic drum n bass... Strong and powerful. Good purchase.